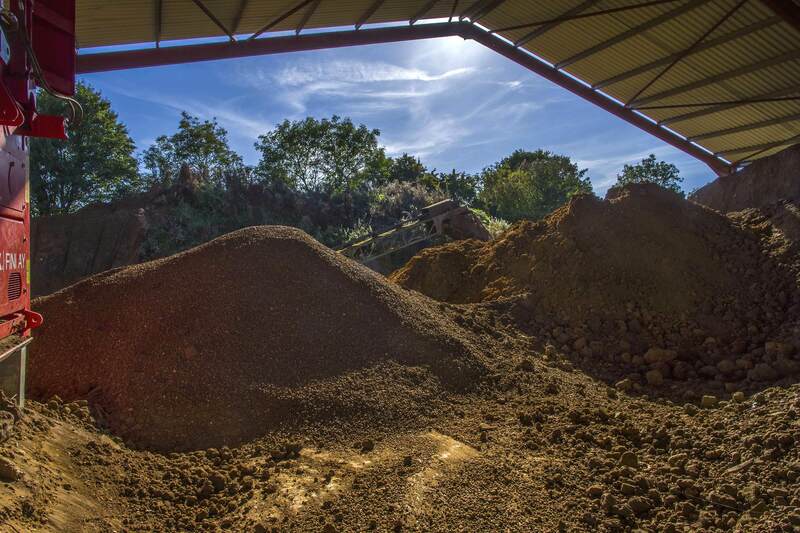 North Oxfordshire Topsoil has been delivering high quality Topsoil – Turf – Manure – Compost to Daventry in Northamptonshire for 30 years. Our products are sourced from Greenfield sites and tested to meet the British BS3882 standards. What separates us from the competition is that we screen our Topsoil to a very fine 6mm and keep it barn dry all year round. This makes our soils very high quality and easy to work with. Please call us on 01295 720483 to order or visit our products page to buy online.